The origin of the Derby is shrouded in mystery. It seems likely though, that these men’s shoes first appeared in 19th century in England, when the Earl of Derby used shoes with front lacing and an open toe. According to legend, the Earl had problems slipping on closed shoes, due to his very wide feet. 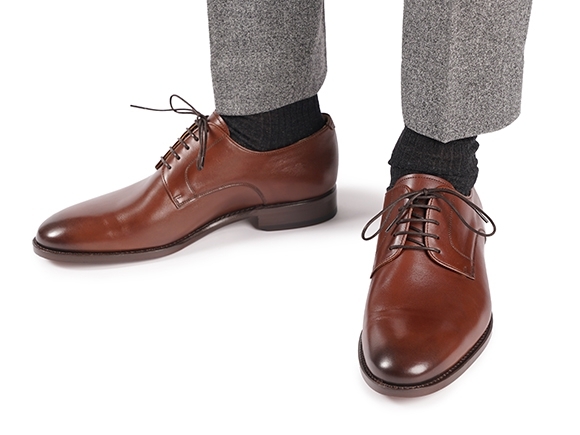 Today the plain Derby in dark brown is one of the most popular men’s shoes in the world. Take advantage of our optional additional features and select the classic shoes in the proper width, too. Generally, the term “Derby” characterises shoes with open laces passing through eyelet tabs stitched on top of the vamp. These open laces allow the plain Derby shoe to open much wider and provide an optimum comfort during the day. Our five-eyelet Derby in dark brown is Goodyear-welted and constructed from hand polished calf leather. This handcrafted shoe is a simple-looking classic and a must-have for any man’s footlocker. More casual than an Oxford, the plain Derby is the perfect choice for an informal setting and looks great in the office, too. Combining a passion for tradition and modern style, the plain Derby would suit any smart minimalist. 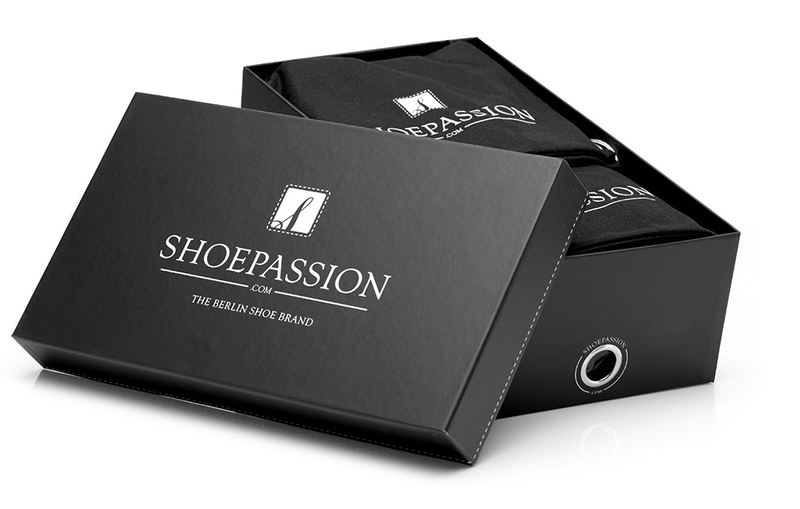 It is also perfect for gentlemen with wider feet, as its open lacing makes it a cinch to put on and more comfortable to wear. Men with wide forefeet and/or elevated insteps can also enjoy this elegant, classic shoe—it is now available in a wider option. It features a greater overall width, providing wider feet with plenty of room for comfort. The favourite men’s shoe in Europe. 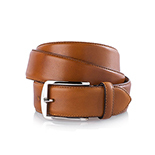 Smooth and undecorated, the dark brown plain Derby is a comfortable all-rounder. With the traditional open five-hole lacing this formal men’s shoe is the ideal companion for almost any occasion. The dark brown leather upper is made of fully dyed calfskin. 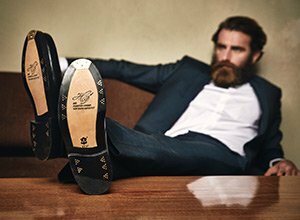 A real eye-catcher is the antique finish on the toecap, where the leather boasts a special, dark high-gloss shine.